Chinese is difficult, we all know that much, but…. I sometimes really think the women of Jiangyong country in Hunan province were on to something when they invented the Nüshu script. I mean, wouldn’t it be much easier to learn 600 or 700 symbols than the approximately 2600 characters you need to know to pass the HSK 6 exam? So yes, Chinese is difficult. With the tones, and the characters, and the various dialects (or hua) that practically every place has, many people get the urge to simply give up. A lot of people also say that there is no logic to Chinese. However, in reality, there is! If your mother tongue is English or German and if you studied, for example, a Romance language, of course Chinese will seem difficult and often incomprehensible. But you shouldn’t give up; instead, you should find different methods to learn the characters faster and better. Learning the Chinese radicals is one of them. Chinese Radicals – What’s All The Fuss? What’s so radical about this method? I use this method for learning characters and it often allows me to guess (hey, it’s better than not knowing, right?) the meaning and even the pronunciation of a character. So, there you go, studying radicals enables you to do this and it also makes it possible for you to look up a character in the dictionary. I know, I know, who uses paper dictionaries anymore? But bear with me here. One day you may find yourself stranded on a deserted island with nothing but a paper Chinese dictionary in your hand. Think about it! Learning radicals will also allow you to group characters with similar components according to their semantic (meaning) or phonetic (pronunciation) characteristics. Imagine radicals as building blocks in the larger scheme of the Chinese language. An example of Nüshu script. The characters mean, well, nüshu. 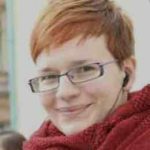 They can help you learn characters easier and faster, and, eventually, you will be able to use them to swiftly memorise new words by knowing how different characters are combined. During the Ming Dynasty, Mei Ying Zuo developed the radical and stroke method which was published in the first Lexicon (zì huì). What does this mean? Well, that characters in the dictionary are actually listed by radical and then ordered by the number of strokes. Stroke order is also very important in Chinese. Have you ever noticed that, when you write a character in Pleco, the app sometimes doesn’t recognise it? This is because your stroke order is wrong! But that’s a different topic. Chinese Radicals – Where Do They Belong? 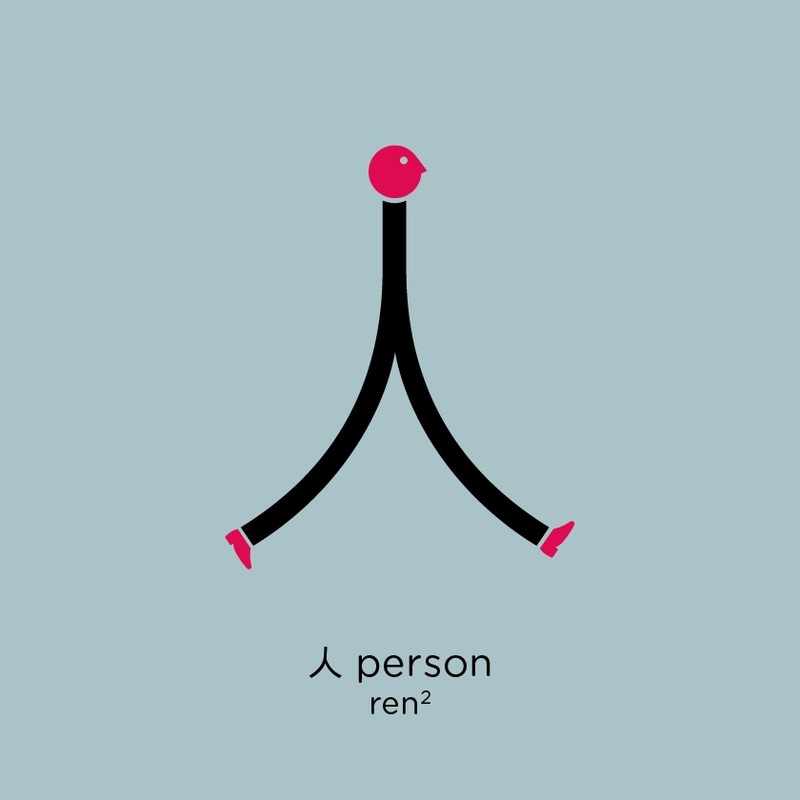 DEFINITION – So, a radical or key (部首, bùshǒu) is a graphic component of a Chinese character. This means that every character contains a radical. Some radicals can in fact also be characters, like the word for mouth (口, kǒu), and they are used in the formation of other characters. So, you should rather think of radicals as components of a character. 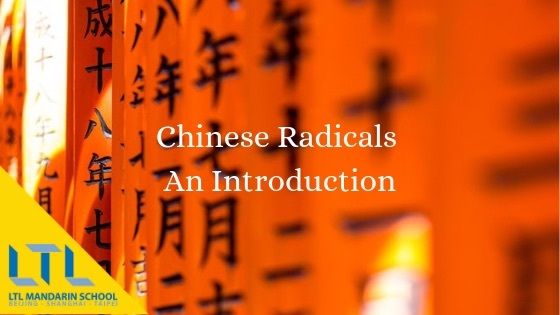 How many radicals are there in the Chinese language? 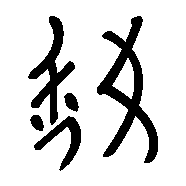 There are 214 radicals in the Chinese language and they can appear just about anywhere in a character. For example, in the character 好, the radical 女 (nǚ, meaning female, woman) is on the left side of the character and in the character 闯 (chuăng; to rush, to break through) the radical 门 (mén, door) is outside. 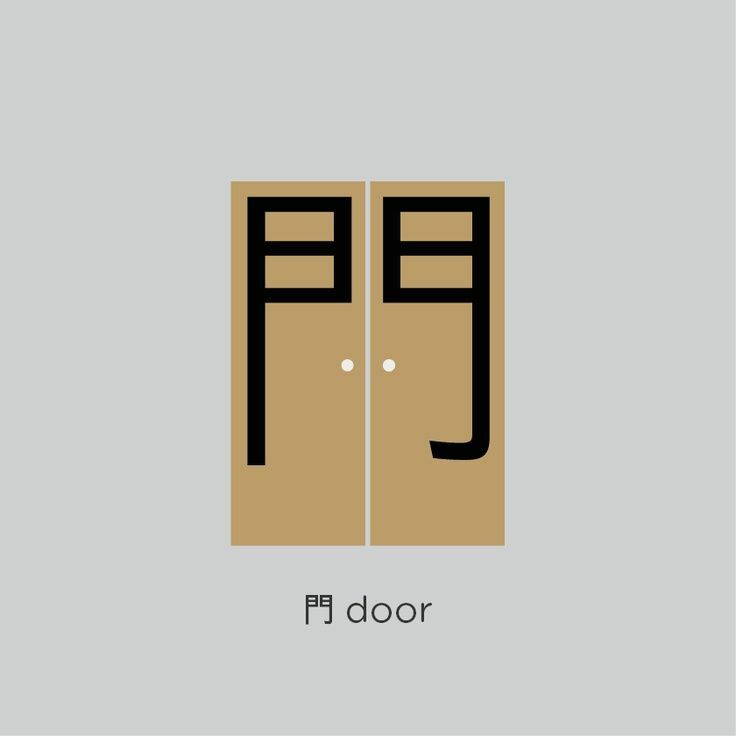 FUN WAY TO LEARN – So let’s look at the 闯 character more closely: you will see that it shows a horse (马, mă) breaking through the door. Hence the meaning “to break through”. Makes sense, right? Let’s see another example. The verb 取 (qǔ, to take) consists of the components for hand 又 and an ear 耳, meaning a hand that is taking an ear. Ear removal was a common way of counting casualties after a battle, so the character’s meaning makes sense – in a gross kind of way. It won’t always be possible to apply this method (of making sense of a character) when learning them, mainly because some of them changed drastically from pictograms, they lost their original meaning or their etymology is connected to something you simply don’t understand, or maybe the character changed significantly during its simplification. However, this method will definitely help you a lot to make connections between various components and characters. How have Chinese Radicals changed and what is their meaning? 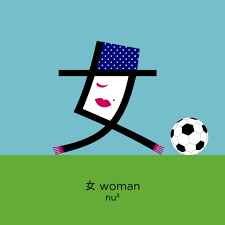 You can also group Chinese Radicals by their phonetic component or by their meaning – for example, characters can be connected to nature (such as 土, meaning Earth, 日 meaning Sun or月 meaning Moon), people (the previously mentioned 女, 手 or 心 / 忄) or maybe animals (马 meaning horse, 虫 meaning insect or犭meaning animal). So there you go. I hope we managed to persuade you to have some fun while studying Chinese. Because that’s what it is all about! IMHO, 取 (qǔ, to take) consists of the components for again 又 and an ear 耳, meaning an ear again. Thanks for your comments Lubomir, interesting angle!